Winner of the Parivartan awards for Catalyzing Sustainability in the IT/ITES Sector - 2011, Finalist for Sustainable Product Solutions, year 2012 and 2013.
see beyond technologies was finalist in the Parivartan Sustainability Leadership Awards for 2012 and 2013 in the category for Innovative Products Catalyzing Sustainability. 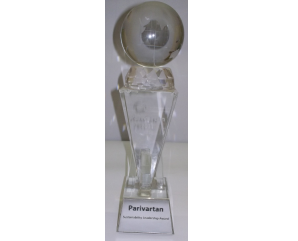 see beyond technologies was awarded the Parivartan Sustainability Leadership Awards for 2011 in the category for Exceptional Leadership in IT Products Catalyzing Sustainability. The awards were presented at the Parivartan Sustainability summit, the first market development forum on Sustainability and Innovation in India, held on March 24 2011 at New Delhi. Runner up in the CSI Awards for Excellence in IT for our a innovative Monitoring and Energy reduction solution for ATM's - GREEN Money. 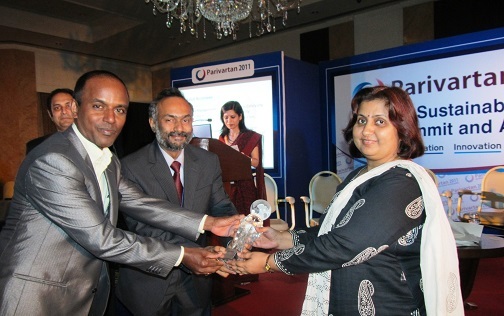 see beyond technologies was awarded the Runner Up Award in CSI (Computer Society of India) Awards for Excellence in IT 2012. Computer Society of India is one of the oldest society for IT professionals about 47 years old and has quite a lot of prominent members from the Industry. 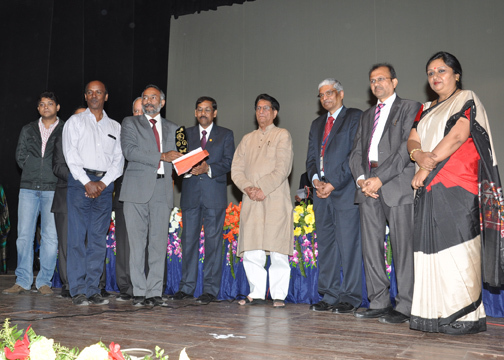 The Awards ceremony was conducted at the Science City Auditorium, Kolkata on December 1, 2012 and the Union Minister for Civil Aviation, Mr. Ajit Singh presided and presented the Awards to 14 recipients from 7 Categories. The event was held in the 47th Annual CSI Convention and our nomination GREEN Money (Solution for reducing Energy Drain from ATM) was recognized in the IT Infrastructure and Solutions Category and was one of the 76 nominations that were applied for in Seven categories. Winner in the GREEN Leadership Category in the Annual Asia Responsible Entrepreneurship Awards 2012, by Enterprise Asia. 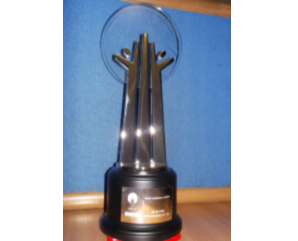 see beyond technologies was awarded the Asia Responsible Entrepreneurship Awards (AREA) for GREEN Leadership in the year 2012. The Awards are instituted by Enterprise Asia identifying and recognizing contributions in whole of Asia Pacific. 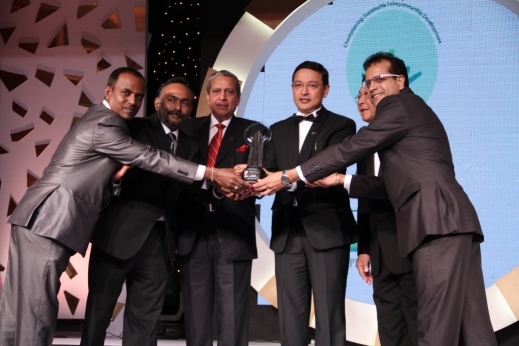 The Awards ceremony was conducted at The Taj Palace Hotel in December 2012 and various dignitaries graced the occasion, to present the awards to Enterprises from across India for their contribution to the environment, people and Corporate Social Responsibility. Read the interview conducted by India Carbon Outlook. Dataquest Features infraSECURE : Spotlight on GREEN IT by Dataquest. CRN, a leading publication from UBM, features see beyond technologies. Green technology - An article by see beyond technologies .